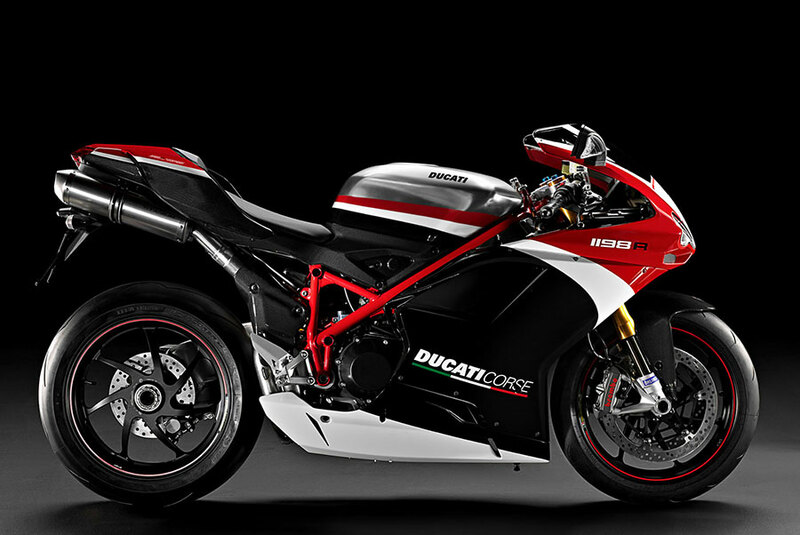 You can soon expect super bikes from Europe to become lot cheaper in India. Although, the FTA ( Free Trade Agreement) between India and ASEAN countries exists from long time, there has been no significant development from it. Now India is trying to bridge the FTA (Free trade agreement) with European Union, Israel, Gulf and Eurasian countries – this is going to positively impact motor enthusiasts as the new deal will help European products to reach India via CKD or CBU in more affordable cost than before. What FTA does is – it would allow to reduce trade barriers between the countries and brings down the import taxes as well as the tariffs noticeably. If the things in FTA with Euro countries works well – brands like BMW Motorrad, Ducati, Aprilia, MV Agusta, Benelli, etc. would soon be able to slash prices of their motorcycles which are brought to India. Just not the price of the bike, it also would result in making spare parts much cheaper as a result of this. There is going to be more economic ownership experience. It is not confined to bikes, even cars that are imported via CKD or CBU route from euro countries would see a positive outcome in pricing. The Luxury car brands like Audi, BMW, Mercedes-Benz, Porsche, Volvo, etc. is also largely going to benefit from this deal. As of now, India has FTA only with ASEAN nations, Japan, Canada and South Korea. 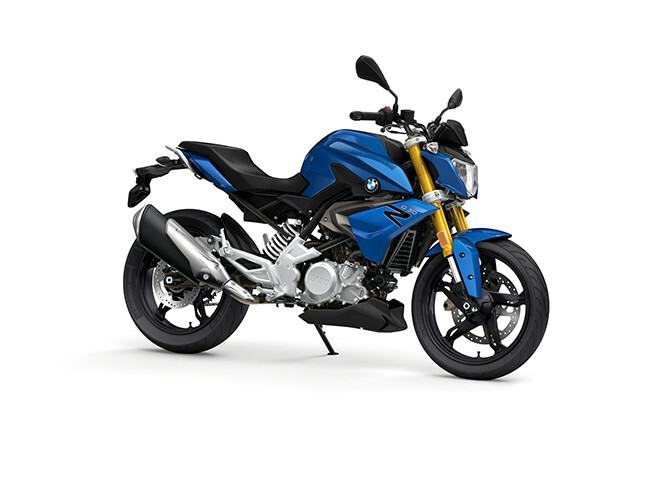 What’s your take on super bikes getting cheaper? Let us know by commenting below.